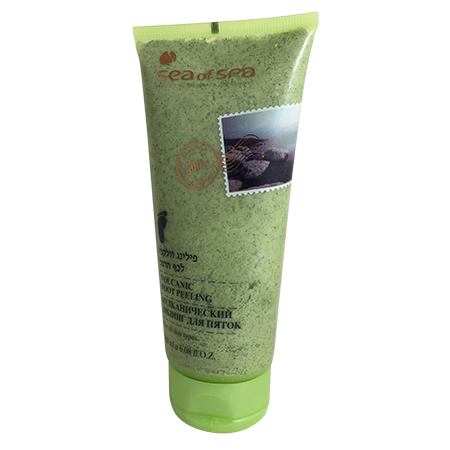 Dead Sea Products - Volcanic scrub Sea Of Spa. 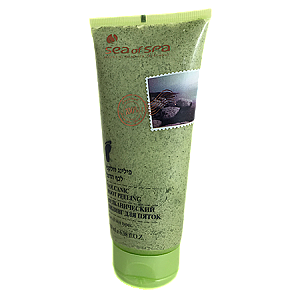 Dead Sea Products - Volcanic scrub Sea Of Spa for legs enriched with active Dead Sea minerals, volcanic ash, tea tree oil, aloe vera and menthol for nutrition and soften the skin. The cream helps to prevent dryness and cracking of the skin and soften rough skin on the feet.  With regular use, skin becomes smooth, soft and dense, heal minor cracks and cuts, the unpleasant smell disappears.